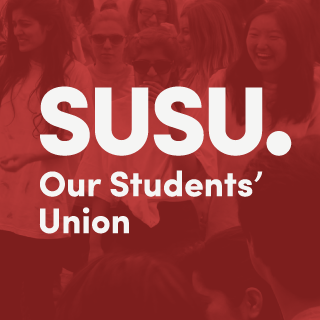 Do you ever wonder what all the different positions are in SUSU? 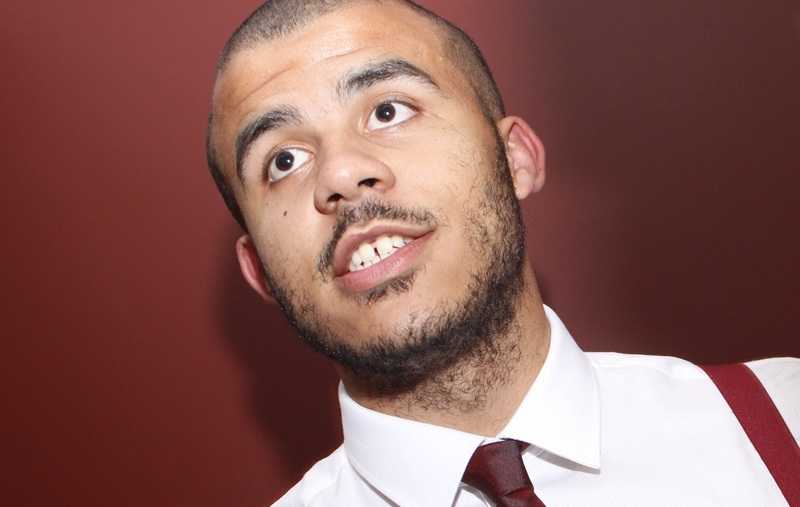 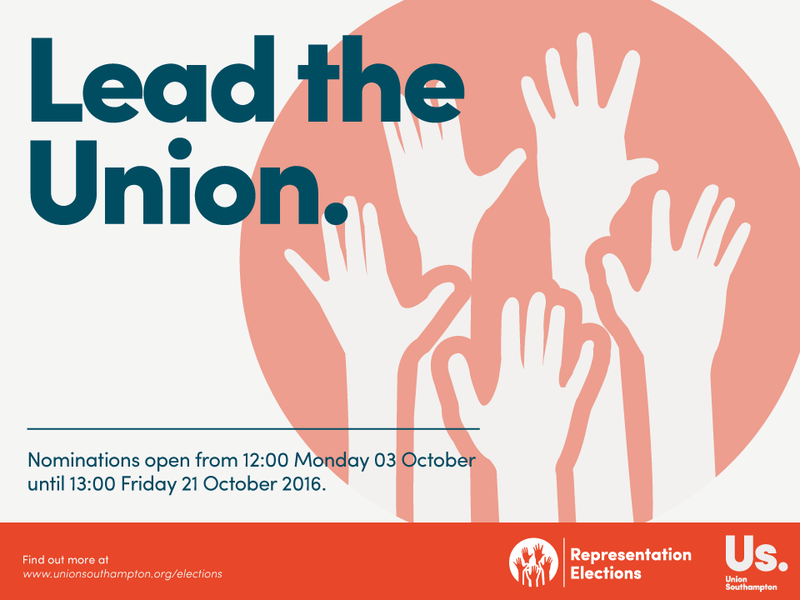 We want to make things clearer for you so you’re aware of the different officials who work or volunteer here. 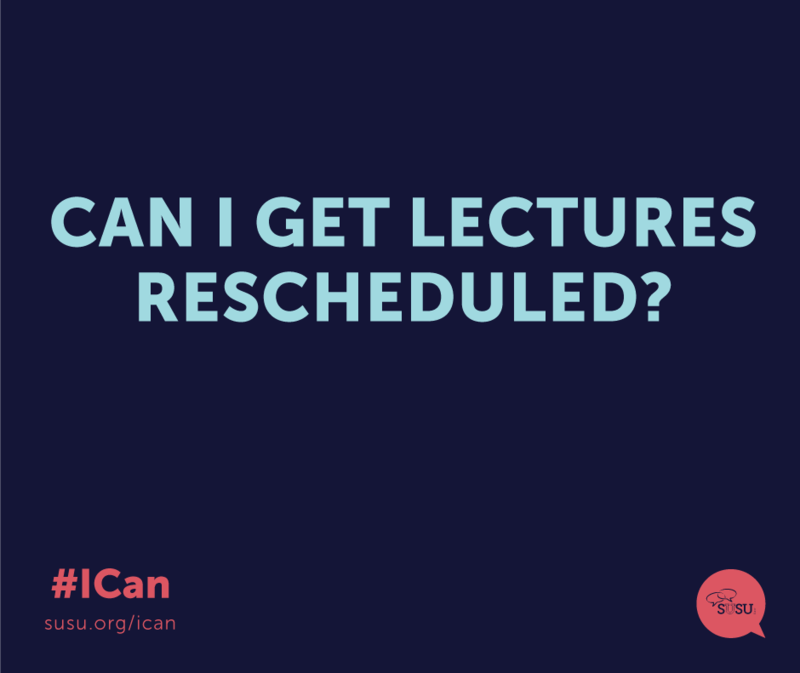 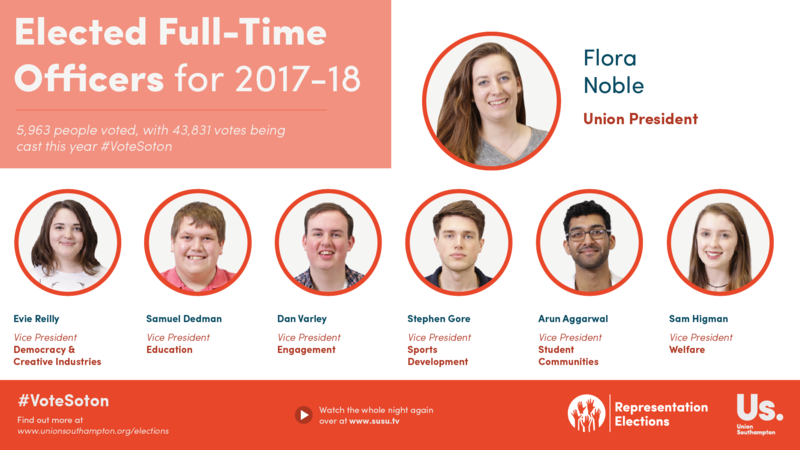 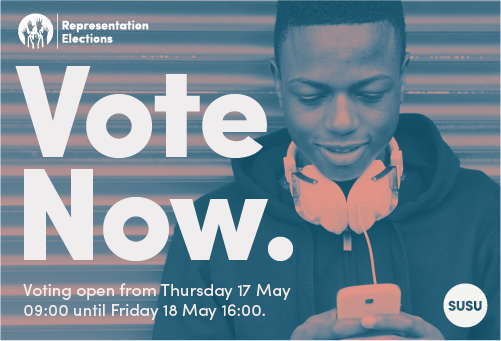 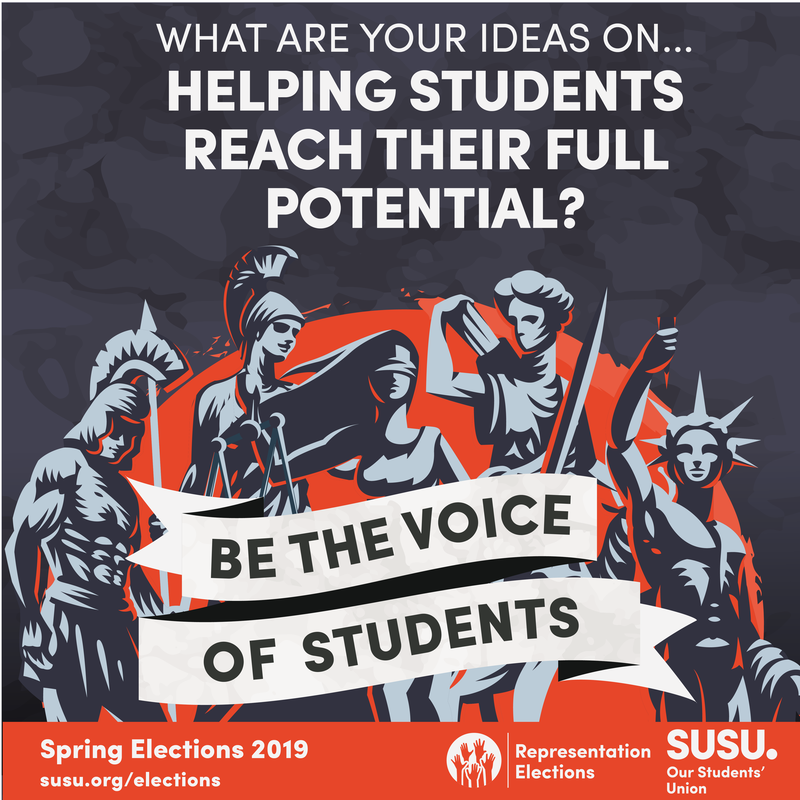 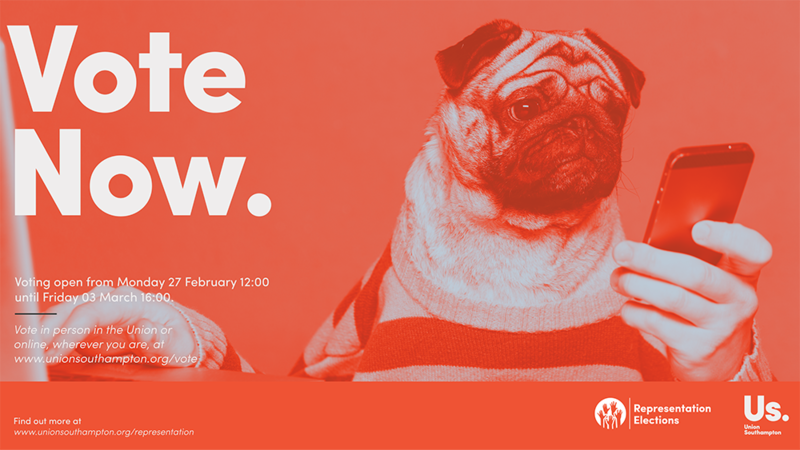 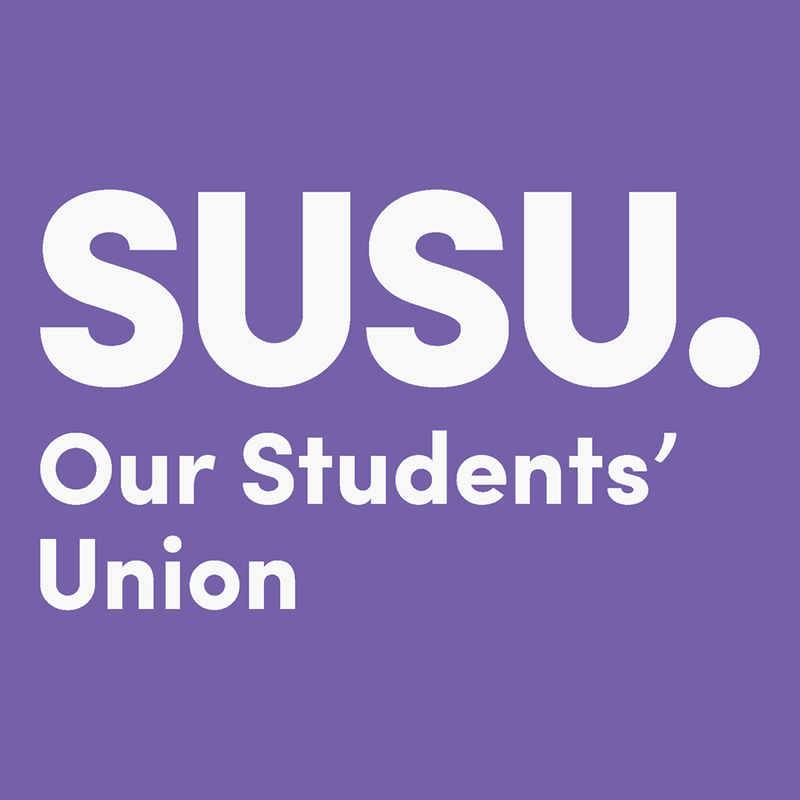 We have 7 Sabbatical Officers, 33 Student Leaders, 4 Student Trustees and 41 Councillors, who all play a massive part in the running and improving of SUSU so that students have a better time at the University of Southampton.